In the NASS Prospective Plantings report issued March 29 March, U.S. rice growers indicated 2018/19 rice plantings at 2.69 million acres, up 9 percent from a year earlier, with long-grain accounting for the majority of the increase. In the 2017/18 balance sheet, total rice supply was raised 0.1 million cwt this month on increased imports. On the use side, long-grain domestic and residual use was reduced 1.0 million cwt to 92.0 million cwt, while medium- and short-grain was increased by an equivalent amount to 28.0 million cwt. The lower projected use for long-grain and reduced exports increased the long-grain 2017/18 ending stocks forecast to 19.4 million cwt. The all-rice season average farm price (SAFP) was raised $0.10 per cwt at the midpoint to $12.60 due to higher projected medium- and short-grain prices. Global rice production for 2017/18 was raised to a new record of 487.46 million metric tons (mt). We include a commodity focus on the California drought and continued decrease in California acreage this month. In the NASS Prospective Plantings report, U.S. rice growers indicated 2018/19 total plantings at 2.69 million acres, up almost 9 percent from a year earlier. The increase can mostly be attributed to increases in U.S. long-grain acreage due to higher prices and significantly lower long-grain carry out expected from 2017/18. 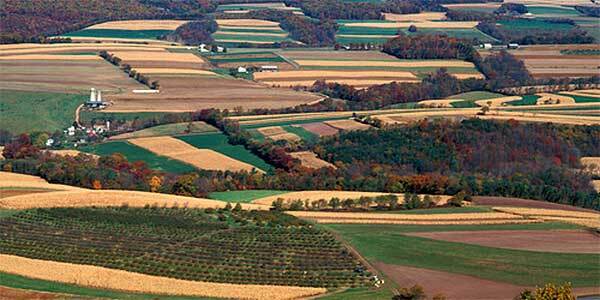 At 2.03 million acres, intended U.S. long-grain plantings are 12 percent above a year earlier. Almost all long-grain is grown in the South, and only California growers intend to decrease long-grain acreage, from 7,000 acres to 5,000 acres. In Arkansas, the largest rice growing State, growers intend to plant 1.15 million acres in 2018/19, up 16 percent from 2017/18 plantings. Growers in Louisiana indicated 2018/19 long-grain rice plantings at 380,000 acres, up 3 percent from 2017/18. 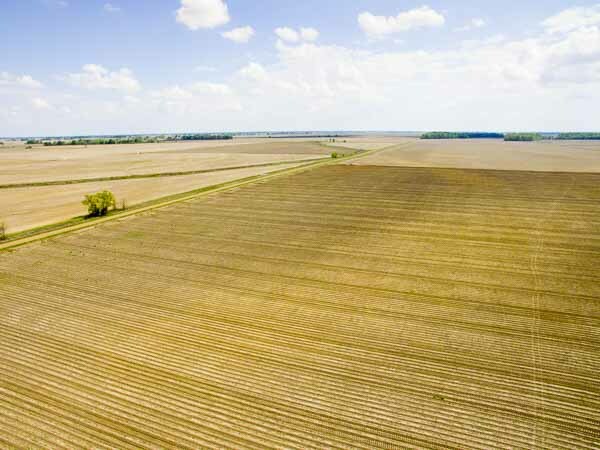 Mississippi and Texas growers indicated long-grain planted areas of 120,000 and 165,000 acres, increases of 4 and 1 percent compared to the previous year, respectively. Growers in Missouri indicated the highest State percentage increase in rice plantings; at 210,000 acres, intended long-grain rice planting in the State is 31 percent above 2017/18 plantings. In contrast to increased long-grain acreage, total U.S. medium-grain intentions for 2018/19 are 609,000 acres, a 1 percent decrease compared to the previous year. The small decrease includes intentions to decrease acreage by California and Texas, increase acreage in Arkansas, and retain 2017/18 acreage in Louisiana and Missouri. Growers in California indicated all 2018/19 rice plantings at 440,000 acres, 1 percent below a year earlier. At 385,000 acres, California medium-grain intended plantings are 4 percent below 2017/18 plantings, the lowest since 2015/16. This is partially offset by an increase in short-grain plantings in California, intended at 50,000 acres or 32 percent higher than in 2017/18. California received heavy rainfalls in March and a “Pineapple Express,” an atmospheric channel originating in Hawaii that moves large amounts of moisture, is expected to bring notable April showers. Despite increased precipitation, the California Sierra Nevada snowpack is still below the historical average. For the week ending April 8, planting of the 2018/19 U.S. rice crop was estimated to be 21 percent complete, 8 percentage points below a year ago but only 1 percentage point below the 2013-2017 average. Crop progress was most advanced in Louisiana and Texas, with prolonged dry conditions allowing growers to make progress. 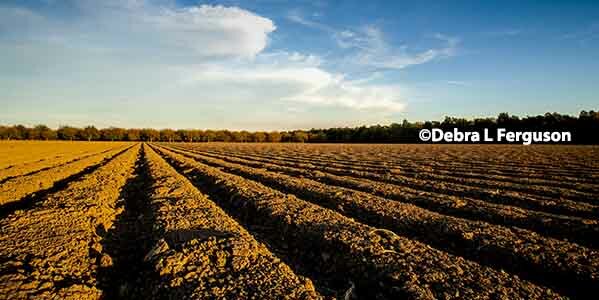 In Louisiana, 76 percent of the 2018/19 crop was reported planted by April 8, up 2 percentage points from last year and 12 percentage points from the 5-year average. In Texas, 65 percent of the 2018/19 crop was reported planted by April 8, up 14 percentage points from a year earlier, and 11 percentage points from the 5-year average. 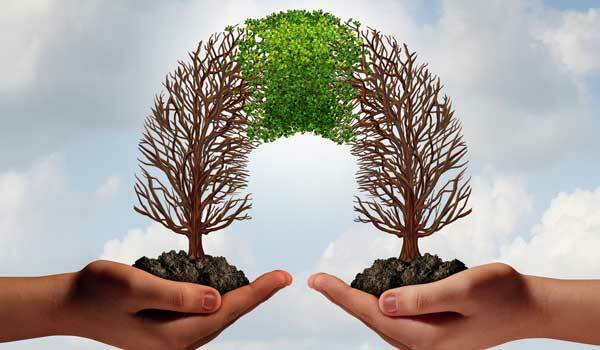 Despite the progress in these two States, the crop in other areas is not as advanced. Missouri, along with Arkansas, had delayed planting based on rainfall. As of April 8, Arkansas is 10 percent complete, 6 percent below the 5-year average but 15 percent above last year. 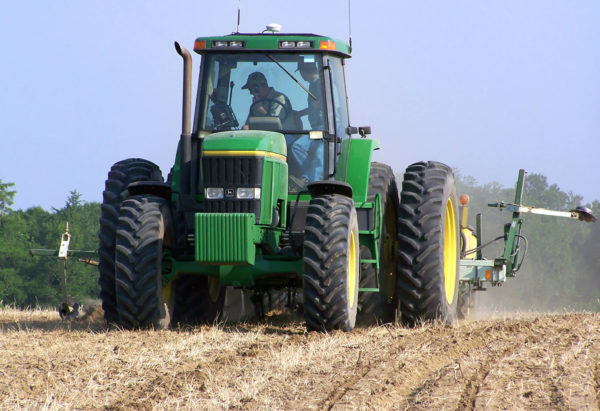 Missouri had not begun planting, in contrast to a crop progress of 14 percent this time last year and a 5-year average of 6 percent. Mississippi is 8 percent complete, 13 percentage points below last year and 6 percentage points below the 5-year average. Mississippi received rainfall that stalled rice planting. California had not yet begun planting as of April 8, in line with last year, but 1 percentage point below the 5-year average. For areas that have been planted, emergence was mostly ahead of the 5-year average. For the week ending April 8, 11 percent of the U.S. 2018/19 rice crop had emerged, behind 12 percent a year ago but ahead of the U.S. 5-year average of 8 percent. 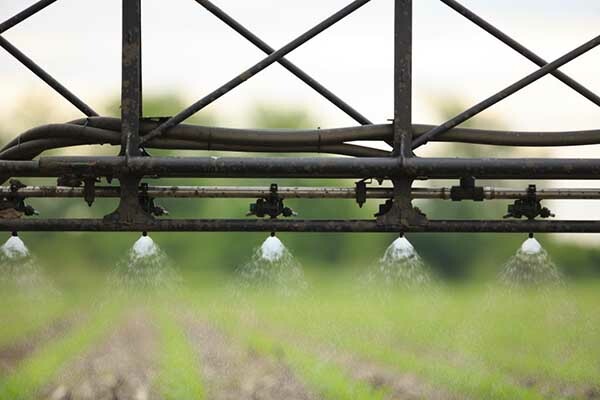 On the Gulf Coast, 50 percent of Louisiana’s 2018/19 crop had emerged by April 8, behind 51 percent a year ago though ahead the U.S. 5-year average of 35 percent. 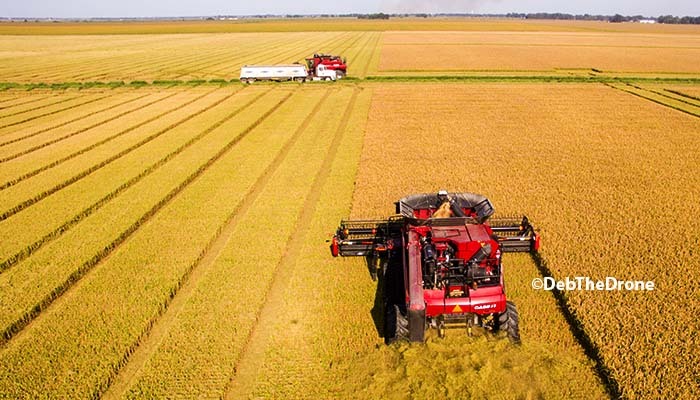 The Texas 2018/19 rice crop was reported 44 percent emerged by April 8, ahead of 31 percent a year ago and the 5-year average of 26 percent. Crop development was less advanced in the Delta. In Arkansas, only 1 percent of the crop had emerged by April 8, 4 percentage points below last year, and 1 percentage point below the 5-year average. Mississippi’s 2018/19 rice crop was reported 4 percent emerged by April 8, a progress equal to that of the previous year, and 2 percentage points above the 5-year average. In the 2017/18 balance sheet, the forecast for U.S. total rice exports is decreased to 96.0 million cwt, down 4.0 million cwt this month compared to the March forecast. The decrease is divided evenly between long-grain and medium- and short-grain. Long-grain exports are now projected at 69.0 million cwt, down 9.7 million cwt from the previous year. Medium-grain exports are now projected at 27.0 million cwt, 10.9 million cwt below the previous year. As a result of the reduced exports, the estimate for 2017/18 all rice ending stocks is raised 4.1 million cwt to 33.3 million. These ending stock levels still remain below the 5-year average. Rough rice exports are lowered by 3.0 million cwt to 31.0 million cwt, reflecting a slow pace to date as well as increased competition in core Western Hemisphere export markets. The bulk of rice exported to the Western Hemisphere, the largest market for U.S. long-grain rice, is shipped in rough rice form, with Mexico being the largest buyer. While the United States continues to have the largest share of Mexico’s market, there has been increased market penetration by Guyana and Uruguay. U.S. rough-rice sales to Venezuela have also been below last year, as the government has begun to purchase from other Western Hemisphere exporters such as Mexico and Brazil. Milled rice exports are also lowered by 1.0 million cwt to 65.0 million cwt, on increased competition in core markets and slow pace of trade. Milled rice exports, which include milled and brown rice exports on a rough-rice basis, are about 12 percent below the previous year. Haiti, Japan, Canada, South Korea, Taiwan, Saudi Arabia, Jordan and Iraq are the top markets for U.S. milled rice. The only total rice supply-side revision this month was a 0.1 million cwt increase in 2017/18 U.S. rice imports to 25.0 million cwt, a 7-percent increase from the previous year. By class, long-grain supplies remain projected at 180.4 million cwt, 14 percent lower than a year earlier. Total supplies of medium- and short-grain are forecast at 65.4 million cwt, 0.1 million cwt above the previous month forecast, and 19 percent below a year earlier, the result of a smaller crop and significantly lower beginning stocks. Based on data from the March 29 NASS Rice Stocks, U.S. March 1, 2018 stocks of all rice (combined rough- and milled- stocks on a rough basis) are estimated at 91.181 million cwt, down 22 percent from a year earlier. Despite the decline, reported March stock levels were still larger than expected as U.S. exports have weakened. The March 1 long-grain stocks are estimated at 60.316 million cwt, down 20 percent from a year earlier, mostly due to decreased production. Similarly, U.S. stocks of medium- and short-grain rice on March 1 are estimated at 27.488 million cwt, a drop of 27 percent over the previous year, with the bulk of the decline in California. Medium-grain stocks in California are decreased 30 percent, and Southern medium-grain stocks are decreased 18 percent relative to the previous year. The all-rice season-average farm price (SAFP) is raised $0.10 per cwt at the midpoint to a range of $12.40 to $12.80, entirely due to higher projected medium- and short-grain prices. The all medium- and short-grain SAFP was increased to a range of $14.90 to $15.50, up from the 2016/17 SAFP of $13.10. The California medium- and short-grain SAFP was increased to a range of $16.10 to $16.90, up from the 2016/17 SAFP of $14.10. The Southern medium-grain SAFP was raised to $11.90 to $12.30, up from the 2016/17 SAFP of $10.10. The U.S. long-grain 2017/18 SAFP is projected at $11.50 to $11.90 with the midpoint unchanged this month, but up from $9.61 for 2016/17.